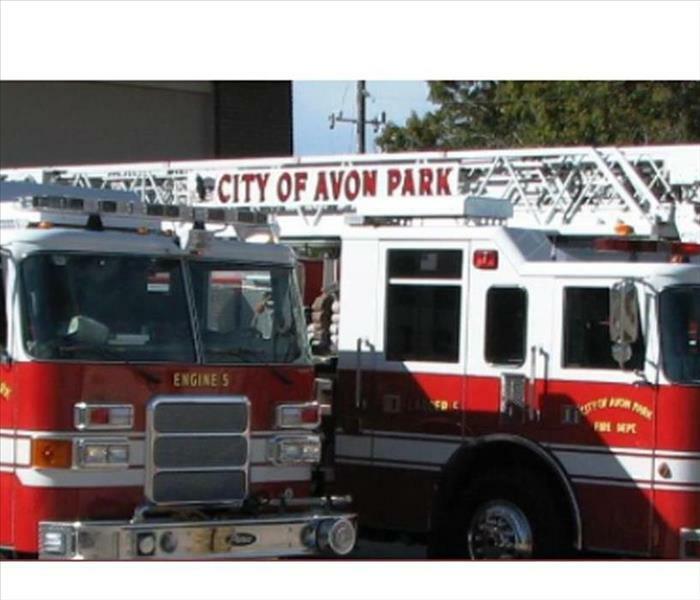 Our group of trained and experienced professionals are ready to assist you any time 24 hours a day, 7 days a week, 365 days a year. Meet Stephanie. 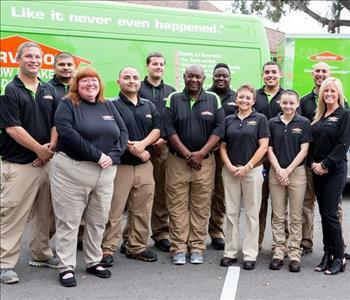 Stephanie is the Sales Marketing Manager for SERVPRO of Highlands County. 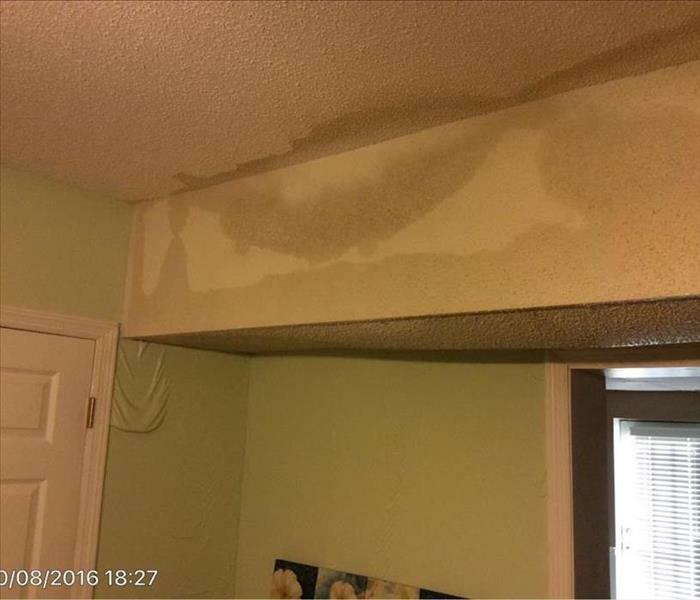 Stephanie is IICRC Certified in Fire & Smoke Damage Restoration, Odor Control as well as Water Damage Restoration. 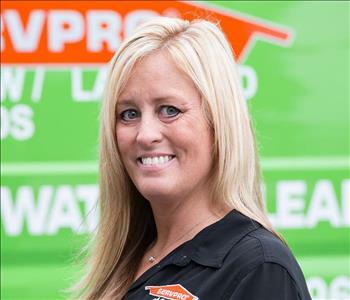 She enjoys working with SERVPRO and her coworkers due to their outstanding core values that align with her own. 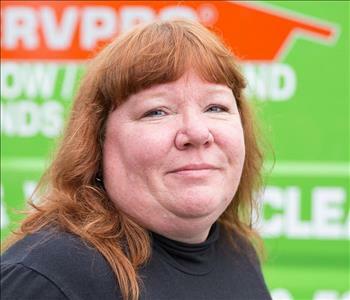 She loves being a part of a team that can help make it "Like it never even happened." 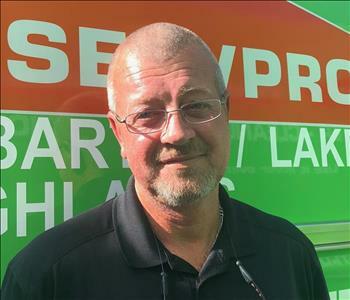 Joe is our Sales & Marketing Representative for SERVPRO of Highlands County. 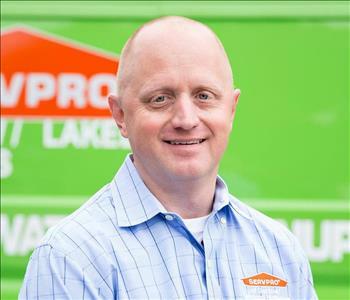 His technical production background and sales experience combined with his genuine compassion for people make Joe a perfect fit. 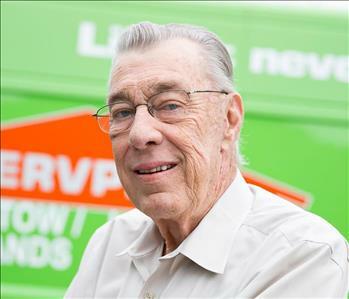 He was born and raised right here in Highlands County and he loves serving his community!